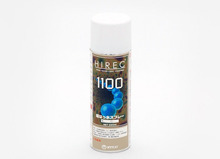 HIREC 100 is not a clear coating. 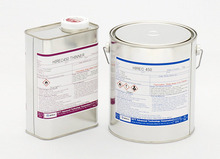 The finished surface will appear opaque. 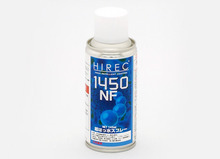 HIREC100 can be colored if desired.